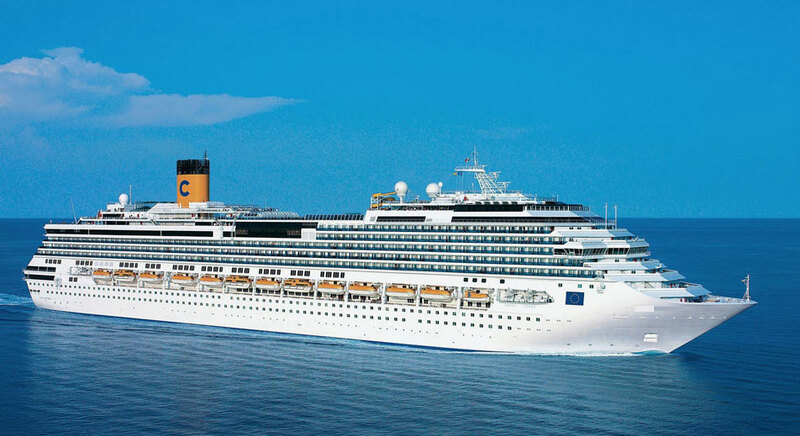 Costa Cruise - Mediterranean Cruise Sale ! Experience the beauty of Lake Como or Lake Garda! Discover the natural beauty of the Italian Lakes! 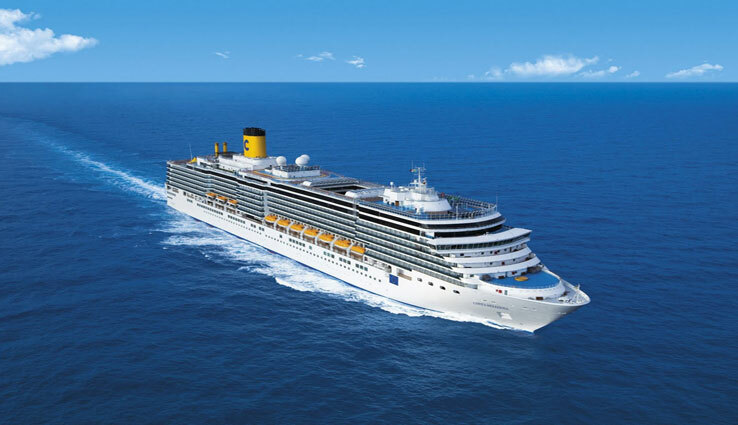 Full of Italian charm and Mediterranean ambience Costa Cruises make an ideal choice for a low cost cruise in the sunshine. 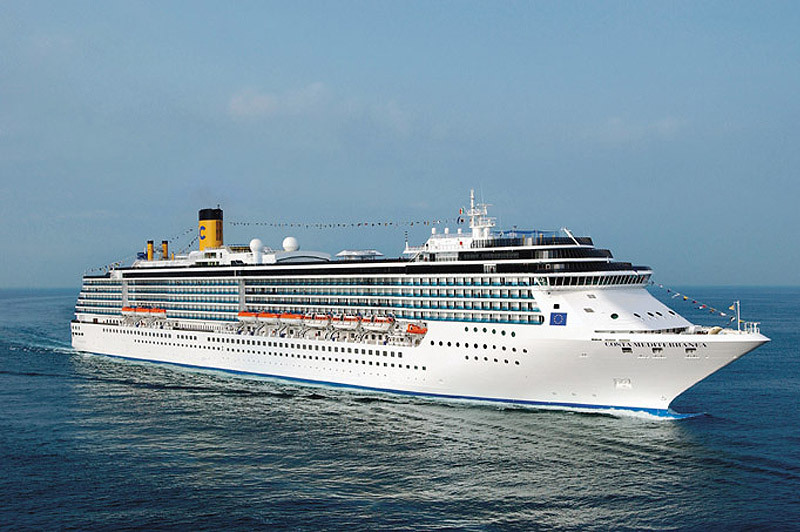 The combination of Italian charm, hospitality and service provided by Costa Cruise lines make them ideal for both couples and family cruises. Days can be spent relaxing on the sun decks or taking part in the many activities that are on hand. 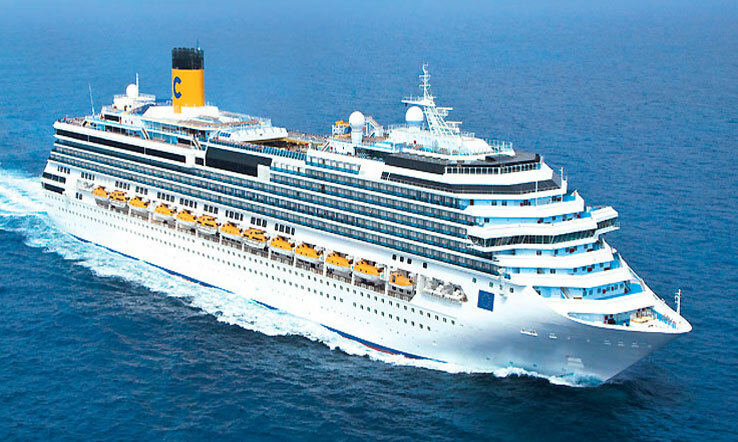 Parents can relax on a Costa Cruise, knowing that their children can enjoy the special on board programmes under the supervision of the qualified team of staff. 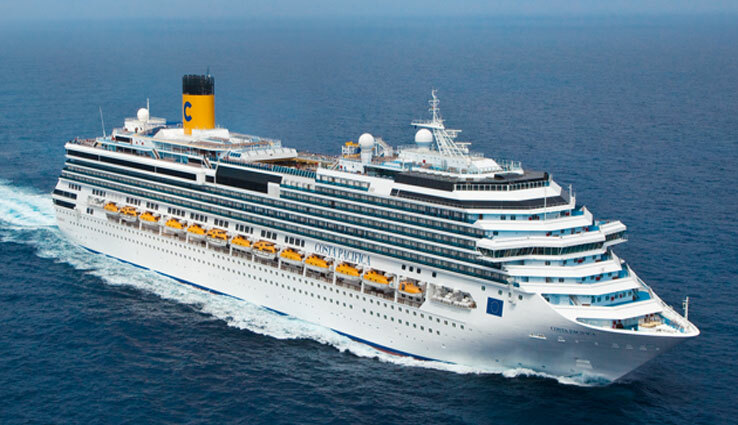 Superb Italian cuisine, is the staple on Costa cruises and can be enjoyed both formally in the main restaurant or more casual dining al fresco. 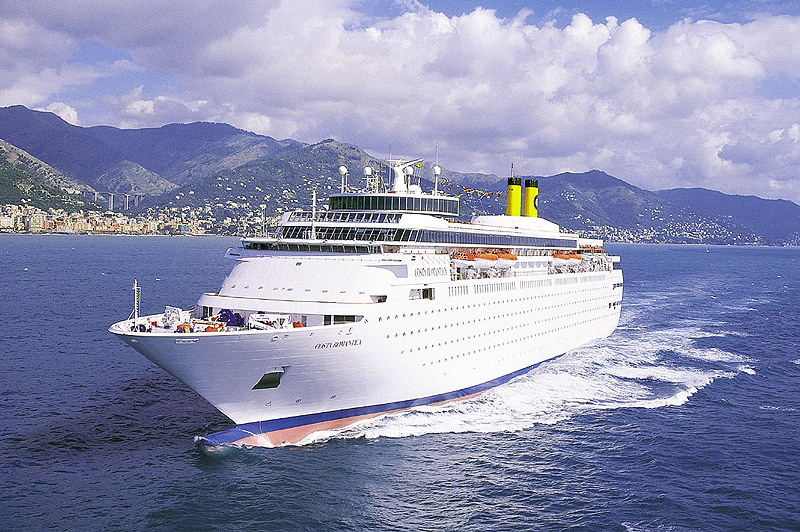 Nights on board a Costa Cruise Ship are full of plenty of entertainment and surprises. Dedicated kids clubs provide age appropriate entertainment for children of all ages. Kids aged 3-6 will love sailing alongside Peppa Pig on selected cruises, whilst young people and teens also have lots of cool and fun activities to choose from. 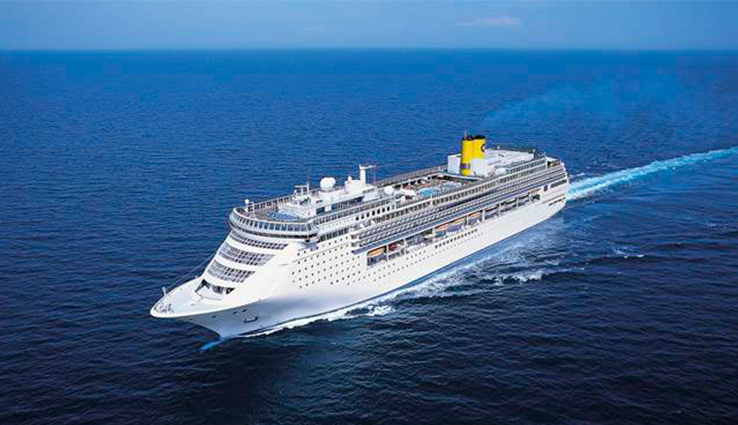 Dining on a Costa cruise will give you an elegant experience where you can expect the ultimate in cruise cuisine. Boasting exclusive a la carte restaurants that deliver mouth-quenching dishes from highly trained chefs to make every meal time a special occasion. 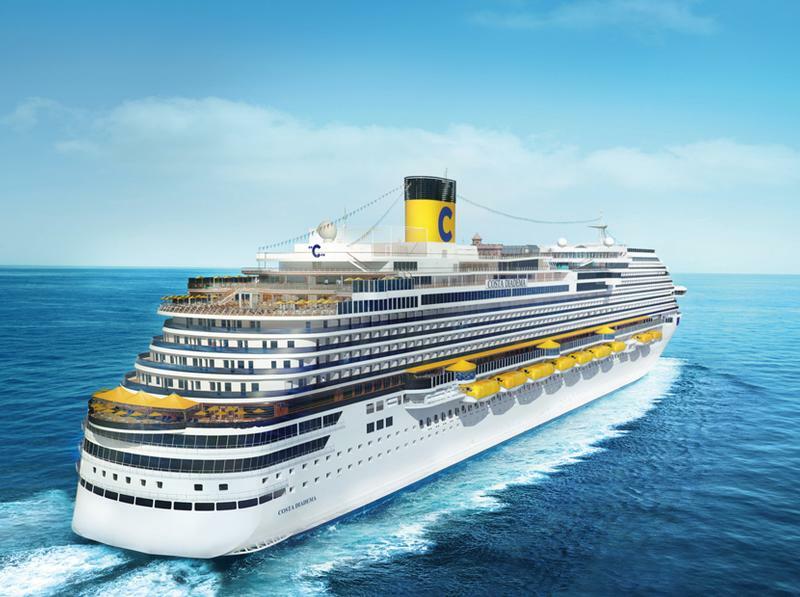 Every corner you turn will be a new adventure onboard a Costa ship, whether you want somewhere to relax or an activity to take part it, Costa has it covered. 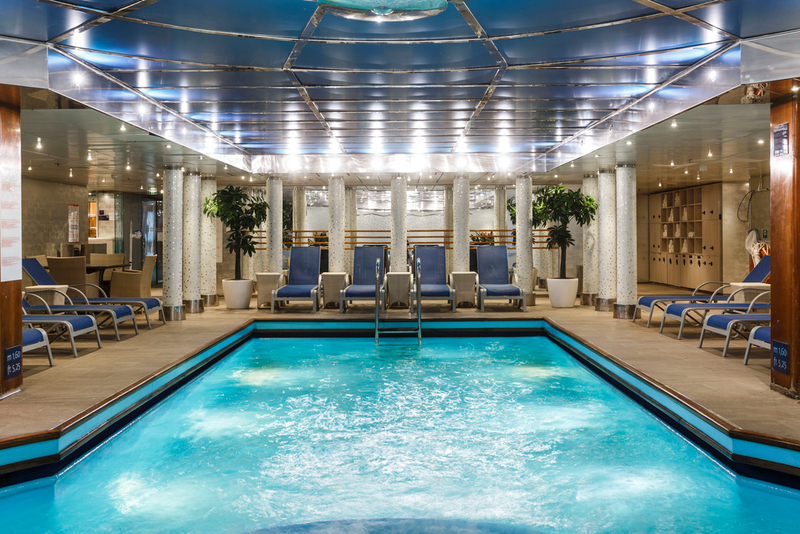 The onboard spa offers the ultimate escape for those wanting to take advantage of pampering treatments. 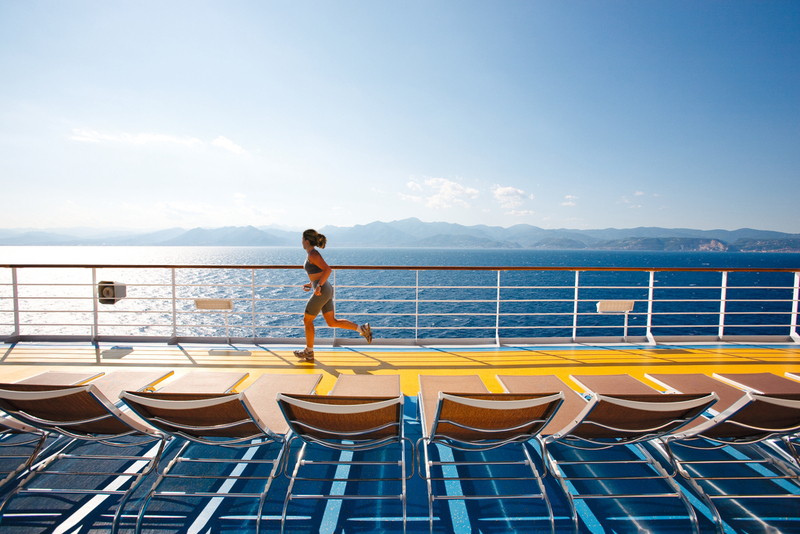 For the more active cruisers, there are large gyms and work out areas, as well as daily gym classes. 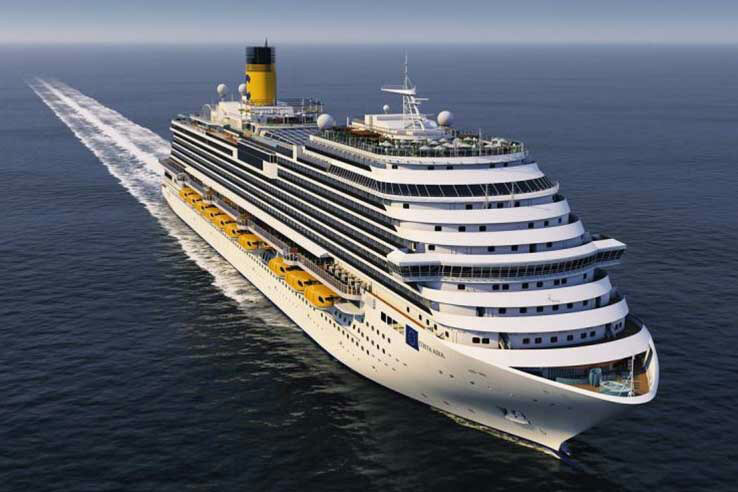 If shopping is more your thing, you will be in your element as Costa ships are home to a variety of boutiques and stores, offering excellent duty free prices. 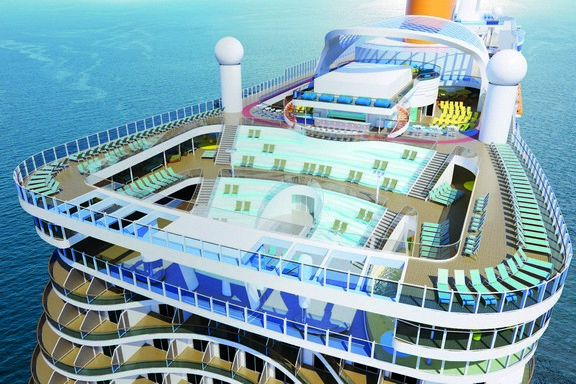 Other onboard facilities include a casino, bars, seating areas and a theater. 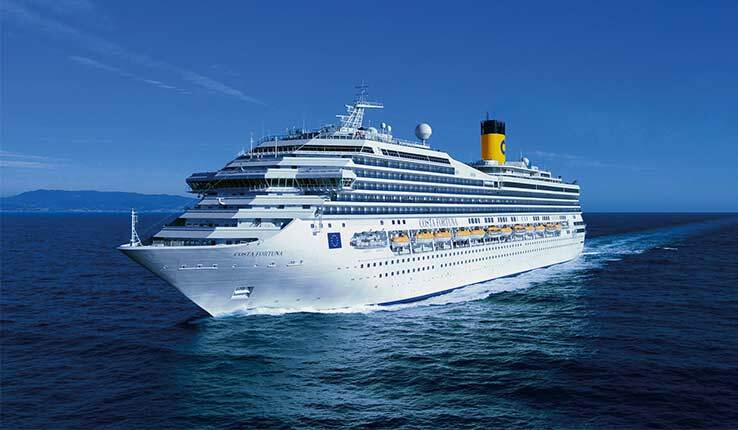 With a fleet of 18 vessels, and a year round collection of cruises, Costa Cruises is one of a few cruise lines offering Med cruises throughout the year. This means you can take advantage of a Christmas Mediterranean cruise, or a spring break to mild seas. 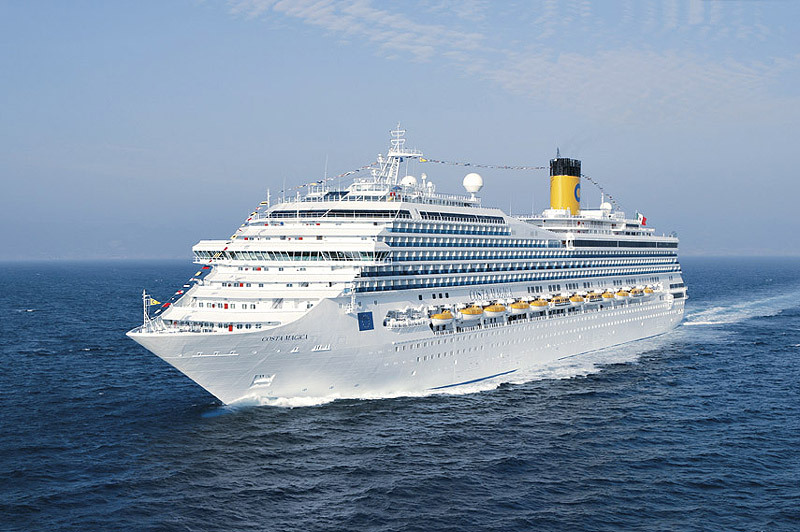 Almost all Costa cruises are fly and cruise holidays, with departures from London airports, although regional flights are available at a supplement. 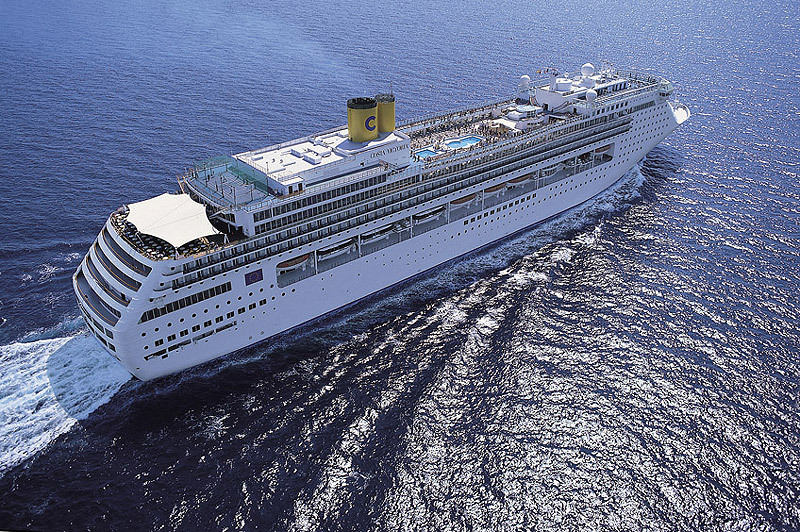 Perfect for Family cruises, people wanting to escape British crowds and fans of contemporary Italian cruising. 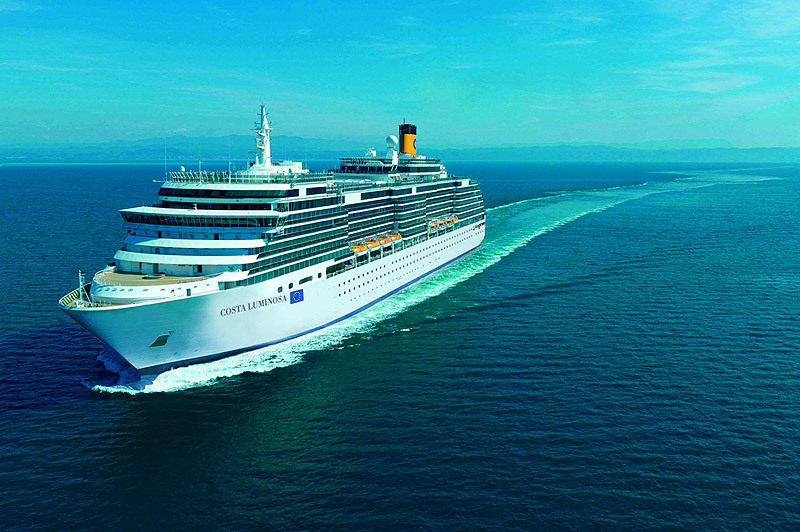 To reap the maximum benefits from your Costa Cruise holiday, consider becoming a member of the fantastic Costa Club. 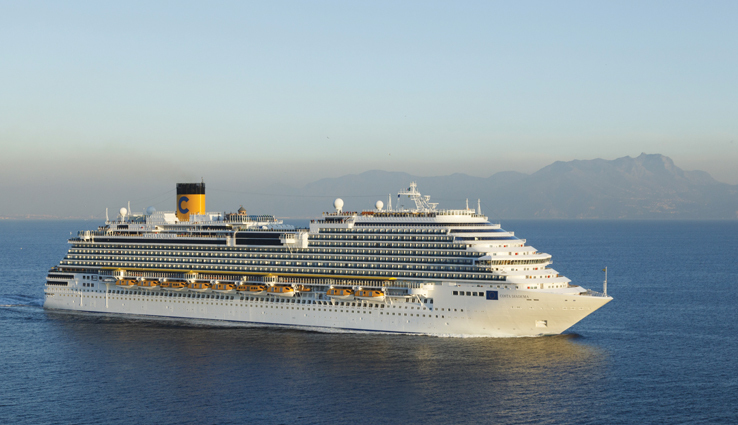 Excellent experience as first-time cruisers both from Iglu and Costa. Advice on options (cabins, flights, extras) and booking experience with Iglu was reassuring, and very beneficial. The overnight in Barcelona and then the 7 night cruise was amazing. The ship was a floating palace. 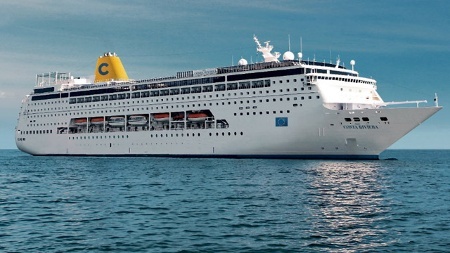 Embarkation (security checks), the cabin (with balcony), service (throughout the ship), food (inclusive), entertainment (theatre, gym, pools, bars) were all very good. Wine package (6 bottles) was worthwhile. DIY port site-seeing suited us, so we didn't book excursions. 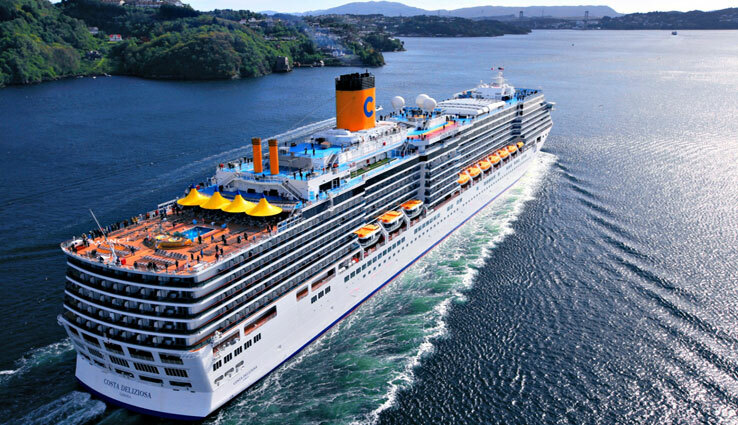 Overall a VERY positive first cruise, at a decent price.